The products are strictly packed and dispatched safely to the client's stated address and that too in the committed time span. Along with a spacious warehouse, our efficient Warehouse Management System helps us in keeping a track of all the products. We stringently maintain inventory by recording warehouse transactions and delivery of goods. 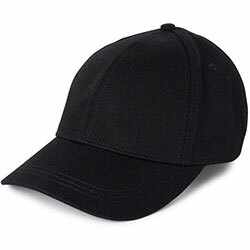 WB-2204 Casual Cap is highly comfortable and is available in different designs and sizes.